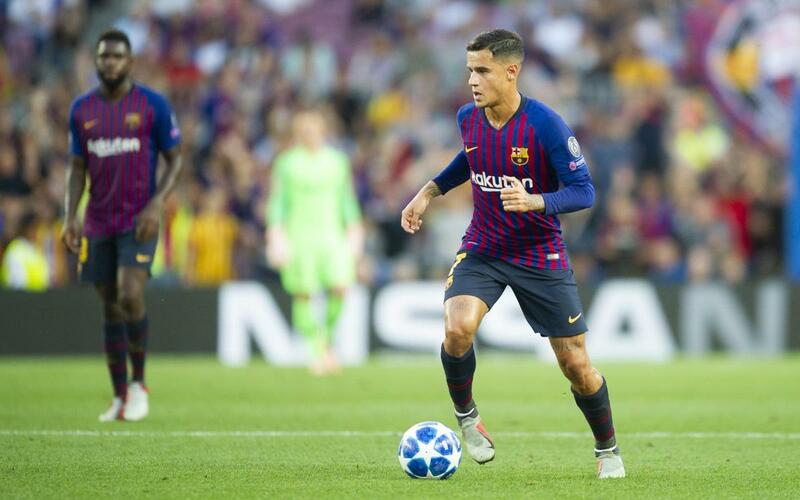 Philippe Coutinho, FC Barcelona's 26-year-old midfielder, who last season was unable to play for Barça in the UEFA Champions League after having appeared for Liverpool earlier in the season, finally made his blaugrana debut in Europe's top club competition. It came on Tuesday night at Camp Nou, when Barça cruised past visiting PSV Eindhoven in the first game of Group B. Here are the highlights of what Coutinho had to say about his long-awaited Barça debut in the Champions League. “Whenever Barça competes, it’s for the title. And since it was in the Champions League, it’s what everyone — coaches, players and fans — wants, and we will battle on the field."